When buying art for your home, it’s important to consider the color scheme of the room it will be hung in. The colors in the piece should complement those in the room to promote harmony and fluidity within the space. As a general rule, select one or two of the boldest colors in your room and search for art which includes these. 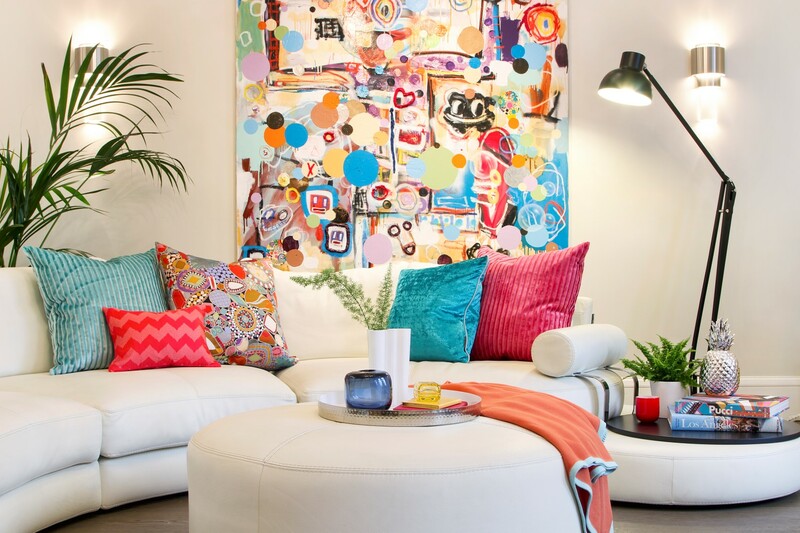 Alternatively pick one or two of the colors within your favorite artwork and introduce these into your space in the form of pillows, rugs and other soft furnishings. When hanging artwork in any space, always refer to the 57”rule. 57” represents the average human eye height and is often used in galleries and museums as the optimum height for hanging artwork. The center of your artwork should be at the 57” height whether you’re hanging a single piece or creating a gallery. Measure 57” from the floor up and make a small dot, this is where the center of the single piece of art should lie or if you’re creating a gallery, it should be the very center of the various pieces. Gallery walls have become increasingly popular in recent years and work well in all rooms of the home from the bedroom to the office. Curating a gallery wall takes time; it will only be as good as the art that it features. Before committing to a theme or color scheme, decide what you want the wall to portray and which colors best complement your space. 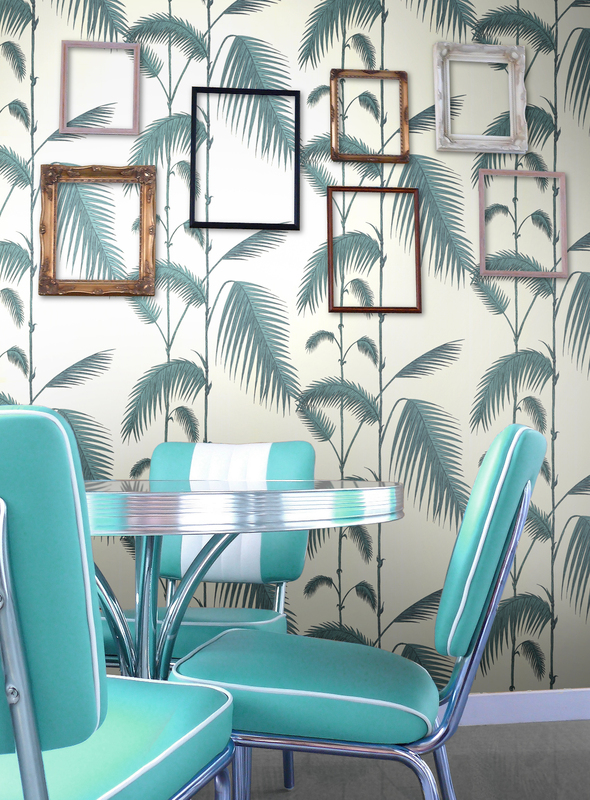 To create a stylized look include a mixture of horizontal and vertical pieces, leaving roughly 3-6” of space between each frame to avoid the wall looking cluttered. 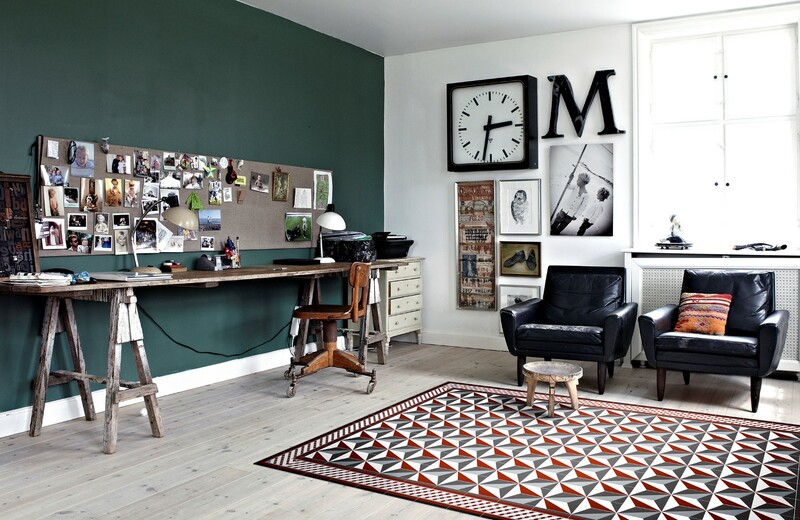 Use a mixture of frames but keep within the overall tone of the room. If the space is bright stick to whites and light wooden frames, if the overall ambience of the room is dark or moody you can experiment with black frames and ornate detailing. Whatever you decide, stick to the 57” rule to give the gallery wall a professional edge. The style of the artwork should determine the frame you choose. If your favorite piece is a period painting, it would best fit a traditional, wooden frame or one with ornate gold leaf detailing. Contemporary or abstract paintings suit fuss-free designs with light tones or simple white wooden frames. Consider the theme of the room before choosing the frame but don’t limit yourself. 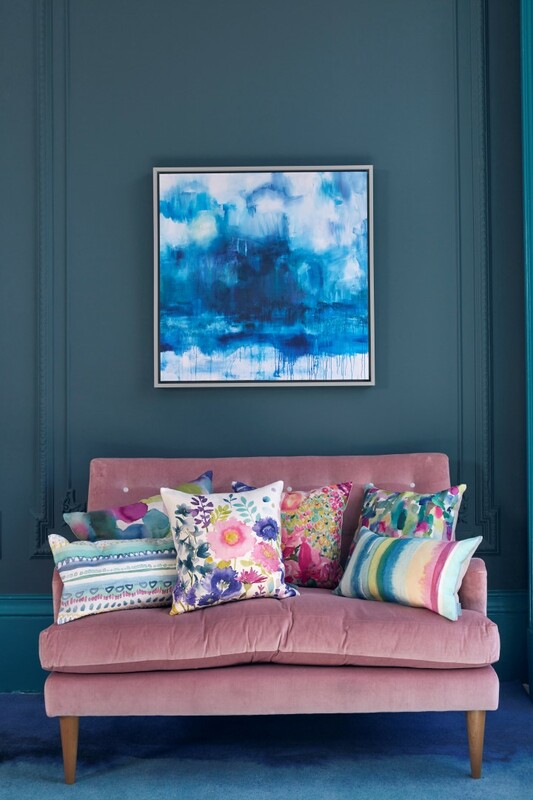 An obvious choice would be a period painting in an antique frame for a traditional room, but when you juxtapose abstract paintings with a classic interior scheme, it makes a bold statement in all the right ways. It’s also important to avoid matching all the frames in a single room, some of the most sophisticated interior schemes feature artwork with a variety of frame sizes, colors and finishes. You can use art to draw attention to your favorite feature in the room, whether this is a piece of furniture or a marble mantelpiece. 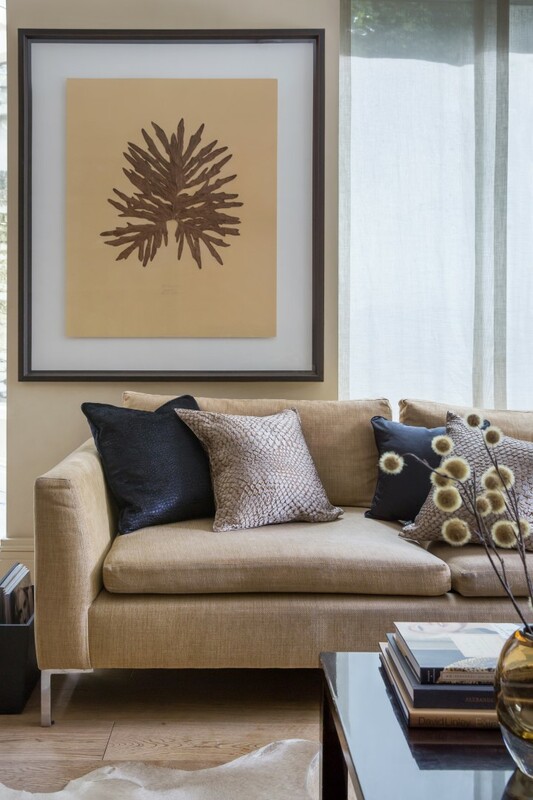 Strategically placed art naturally draws the eye to that area of the room, so be sure to pick artwork that isn’t overpowering or blends effortlessly into the interior scheme to make your favorite feature stand out. 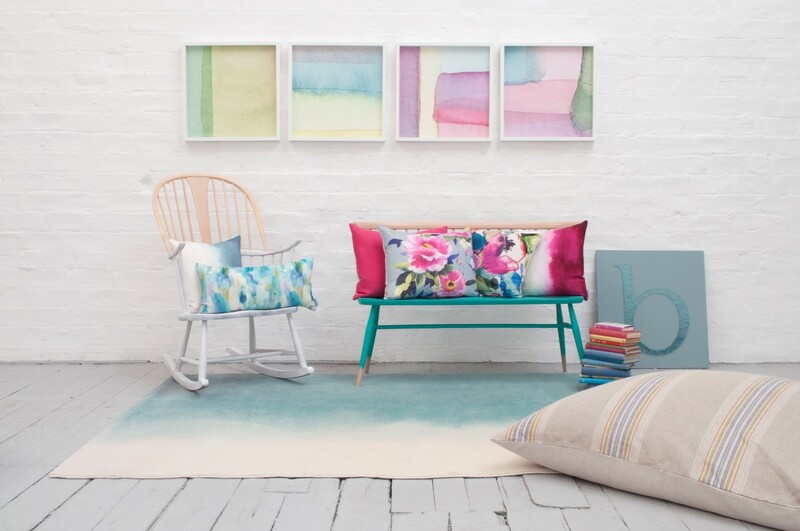 For more inspiration discover Ruth Wilkinson’s top 10 tips for displaying art at home.